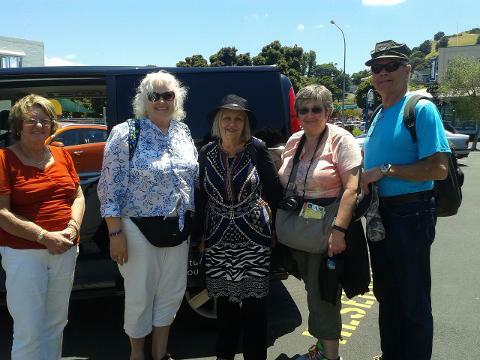 This tour is ideal for people who are arriving in Auckland to start or finish their Cruise. We will pick you and your luggage up from your Cruise Ship or Airport and take you on our Auckland Half Day Tour before delivering you to your Auckland City Hotel, Cruise Terminal or Auckland International Airport. 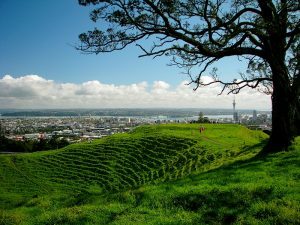 Our 5-hour tour unites the culture, history, landmarks and scenery that make up the City of Auckland. 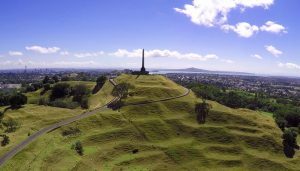 After driving through Devonport, we will head back to the city where you will enjoy the working farm with cows and sheep in Cornwall Park with its Maori history and giant Australian Fig Tree and view the extinct volcano of One Tree Hill. We head to Parnell to view the spectacular stain glass windows of Holy Trinity Cathedral and then onto the Auckland Domain and Museum. The domain is the home of Auckland’s war memorial Museum with its Polynesian, Maori and settler exhibits and is one of Auckland’s oldest parks, with the cricket ground, sport field, band stand and the exotic trees planted by the early settlers. 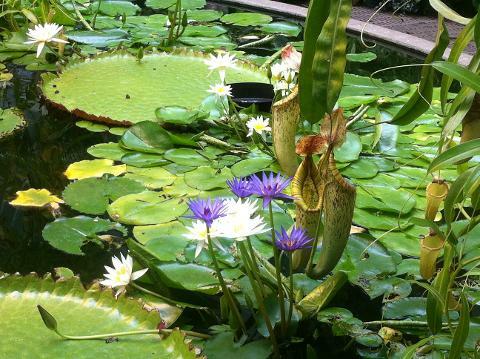 We stop to enjoy the Victorian-style glasshouses and plants in the winter garden. We have a chance to stop for a bite to eat, cup of tea or coffee at the Park café. 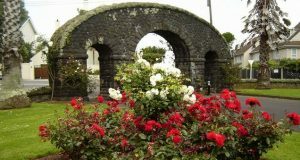 We make our way past the Parnell Rose Gardens to the popular city beaches and suburbs. 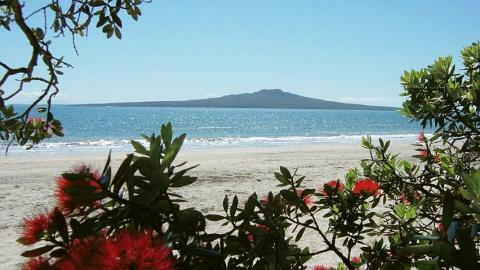 They border the Waitemata Harbour and are popular with families, swimmers, joggers, walkers and cyclists. We take a photo stop at Achilles Point with views to the city and nearby islands and heading back to the city, stop at Bastion Point. 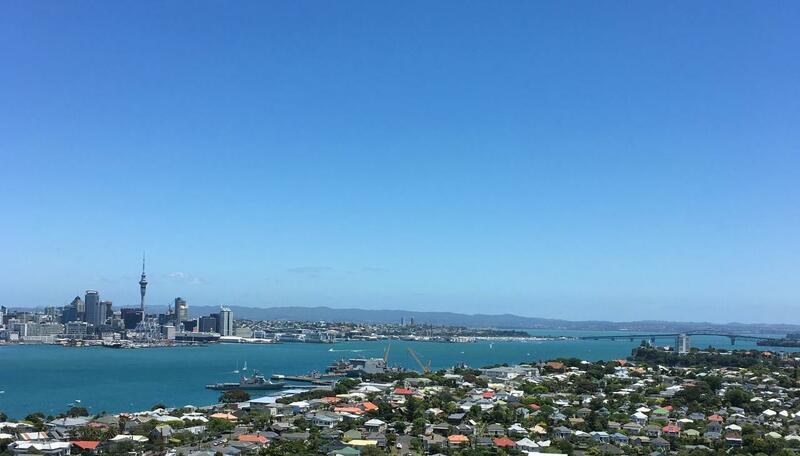 We travel along Paratai Drive in the clifftop suburb of Orakei, one of Auckland’s most expensive suburbs and the beautiful views across the city, the harbour and the islands of the Hauraki Gulf. After the tour we will drop you at your central city Hotel, Auckland Airport – domestic or international departures or Cruise Ship Terminal.